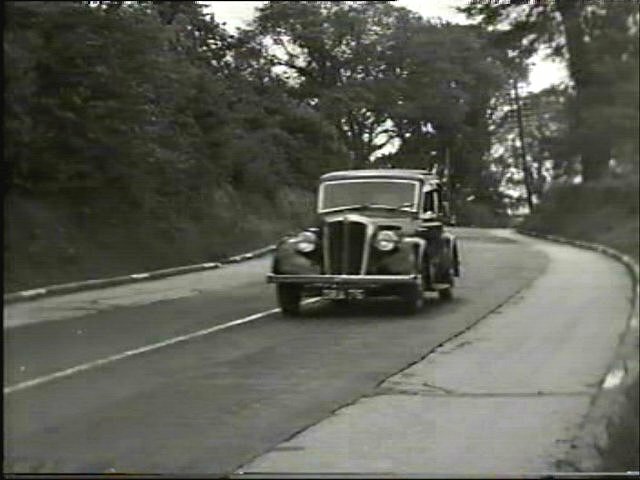 IMCDb.org: 1935 Morris Fourteen-Six [Series II] in "Classic & Sports Car Film Collection, 1998"
Morris I think - 1936 or 37. Morris 14/6 Series II, 1935-6.
this is a Morris 14/6 1937. as I have one in my garage original condition running. 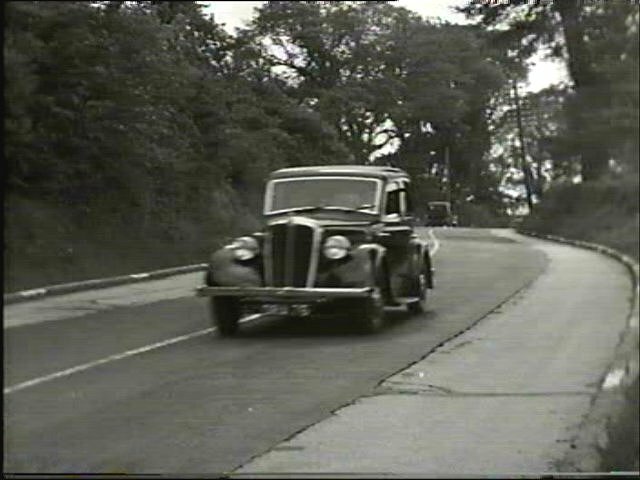 DPA 75 = July 1935, so Series II confirmed.